RFBS provide secured, optimised wireless infrastructure to support your business goals. Using components from leaders in the wireless arena including Cisco, Extreme Networks (formerly Zebra and Motorola) and Ruckuss, we are able to design and implement a wireless backbone you can rely on for 24/7 operation. No two warehouses are the same. We use the AirMagnet design and site survey toolset to identify optimal positions for each access point. We provide a detailed report which illustrates the mounting position for each point, and includes a bill of materials for the project. 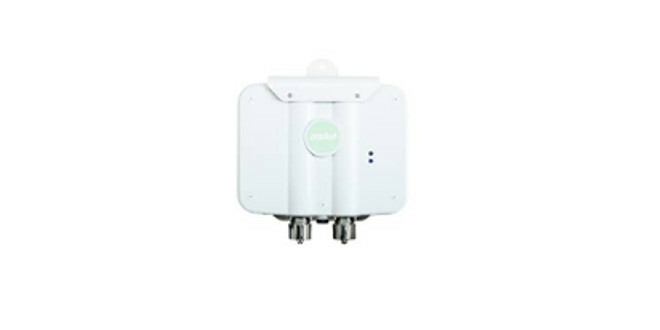 The AP6562e outdoor access point is IP67 (waterproof), removing the need to add additional waterproof enclosures, and can be delivered with either internal or external antennas. The AP6521E is an indoor 802.11n access point designed for offices and small warehouses. The access points support reduced installation costs through Power Over Ethernet compatibility and with their ability to form a wireless mesh to cover large outdoor areas. 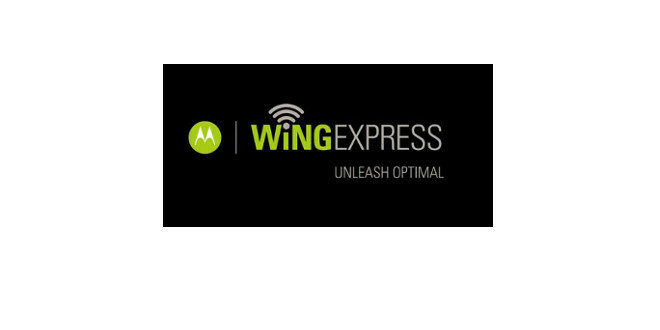 For smaller wireless deployments, the solution allows a Wing Express access point to act as a virtual controller for up to 16 access points on the local network. This functionality dramatically reduces implementation costs in the most common retail and warehouse environments. For larger implementations, the Wing Express solution also scales with the most innovative part of the solution - the VX9000e. 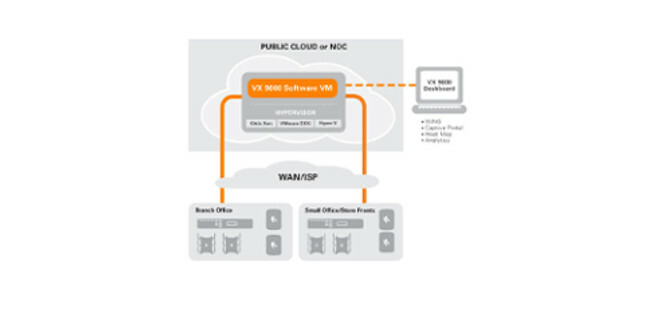 This is a virtual controller which can support up to 1000 access points, all running in a Hypervisor like VMWare, Citrix or Microsoft Hyper-V. Once configured, the VX9000e allows you to remotely configure, monitor and manage your wireless infrastructure - without needing to deploy additional hardware in your data centre. If you have a network which is not performing optimally, our technicians can visit your site and use the AirMagnet site survey tool to measure and map the signal strength at each point in the warehouse. Areas of weak coverage and unacceptable interference can be identified. These reports provide the information you need to tune your existing infrastructure to make sure you are getting the most from your network. Identify issues with our site-survey process.